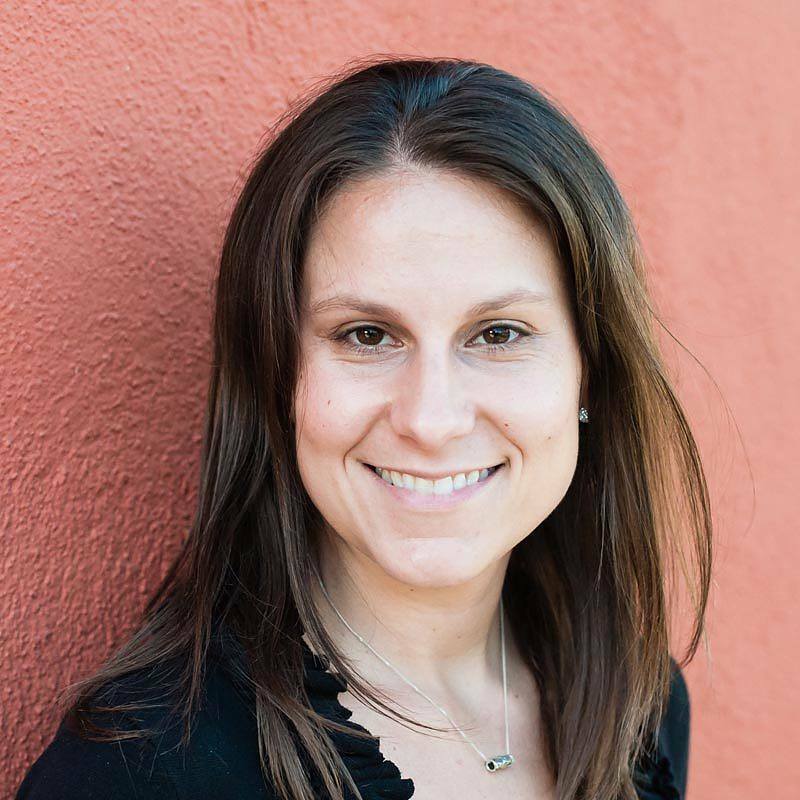 Emma Nesper Holm is a senior development officer at AJWS Los Angeles. In this capacity, she stewards donors in Southern California, serves as the staff liaison to Global Circle and its steering committee, and develops and oversees engagement events in LA. 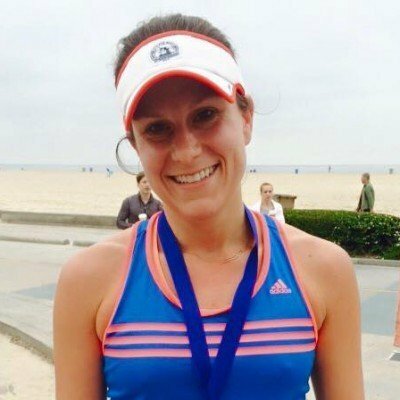 On November 1, I will be running the New York Marathon in support of American Jewish World Service! My AJWS story began in Senegal in the summer of 2007. I was a graduate intern at Tostan (a long-time AJWS grantee) which does incredible human rights work in communities across Senegal and throughout Africa.